From the Earth is pleased to announce a special Valentine card-making contest at Hamleys Toy Store on Thursday, January 27th from 5:00 - 8:00 pm. Children between the ages of 4-12 years are invited to come to Hamleys to make their own handcrafted Valentine's Day card using materials provided by FTE. Each child will be able to keep their card(s) and may take them home when they leave. Photographs will be taken of each child along with their card design, which will be entered into the contest. The cost for this event is 5 JD per child, per card designed. A 1st and 2nd place winner will be chosen in each of three age categories; 4-5, 6-8, and 9-12 years old. The names of the winners and their winning designs will be posted on the FTE blog site. The winning designs will be professionally produced by FTE and sold exclusively at Hamleys and Readers Book Store for the 2011 Valentine's Day holiday. Winners and their families will be invited to the FTE card production workshop to meet our staff and to see their designs in actual production. 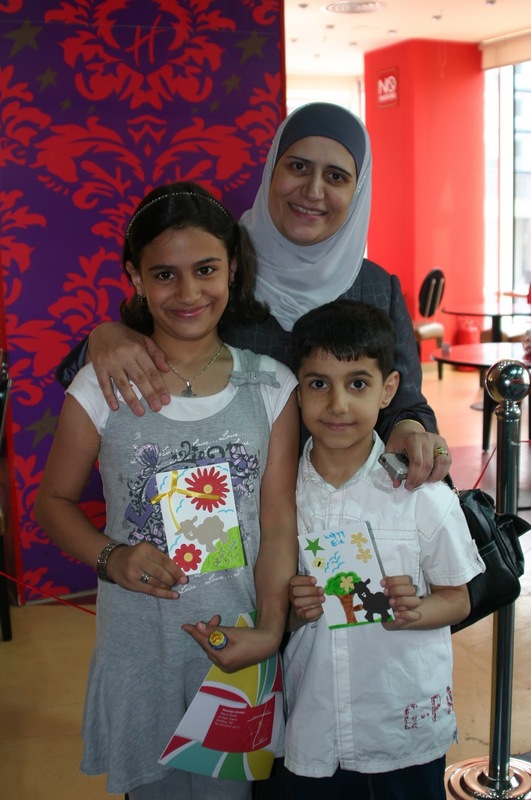 As we continue to partner with Hamleys, look for more card-making events in the future! Hamleys Toy Store is open Weekdays from10:00 AM to 10:00 PM, and is located in the Al-Hjaz building on Mecca Street. 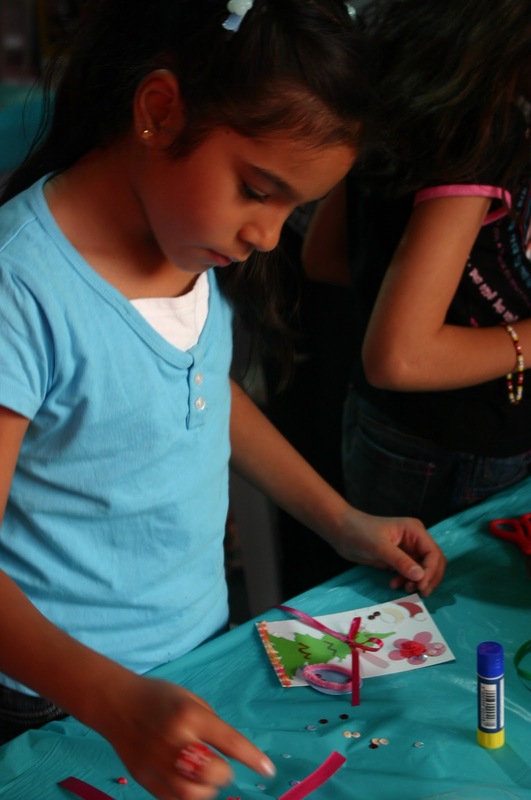 For more information about the Valentine's card-making event, call 962 6 551 5020. 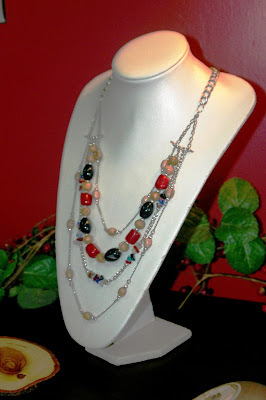 Did You Know that at From The Earth we design and manufacture our own jewelry? 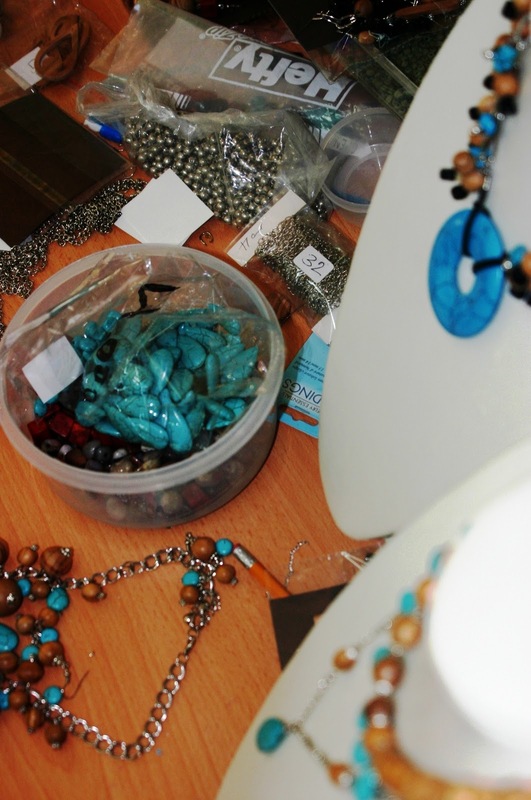 Using a team of talented young women from both western and local backgrounds, FTE encourages them to fashion new designs for our one-of-a kind jewelry pieces. One of the priorities in our designs is to incorporate olive wood and other materials found locally and regionally. In addition, research is constantly being done by FTE staff to stay current on fashion trends in order to appeal to consumers both locally and abroad. After a rough design is completed and selected for potential production, it is worn for testing by our staff to evaluate functionality, attractiveness, and durability. It may take several weeks of adjusting the design and methods of assembly, evaluating the piece’s overall appearance, and testing for durability before the piece is approved for production. During this time, our testers also make sure the size and weight is visually pleasing and comfortable. The care and attention we give to the design and production of our jewelry assures our customers that they receive the finest handcrafted jewelry products possible when they are purchased from FTE. We will notify our customers when our newest line of jewelry becomes available.